Have a great idea for an event? Please complete the form below. We love our community partners and can't wait to work with you! ***Vaccines are only administered at designated vaccination clinics. They are not available at the shelter. Please see the events list for our upcoming clinics. 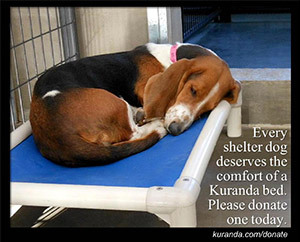 Pike County Humane Society is more than just a shelter! We do several off site adoption and fundraising events throughout the year. We also offer several low cost vaccination clinics throughout the community. Check out our upcoming events below! We would love to see you there! If you are interested in hosting an event, or having Pike County Humane Society as a part of your own event, please use the contact form at the bottom and tell us what you have in mind. As community partners, together, we can make a difference!